We are now finishing off Day 2 of Mercedes Benz Fashion Week Australia and it was such an amazing and inspirational two days for Australian fashion. Whilst being in Sydney I've managed to cross so many things off my to do list already like the Bondi Markets, shopping in Paddington and ZARA (notice how all of those things involve shopping...). 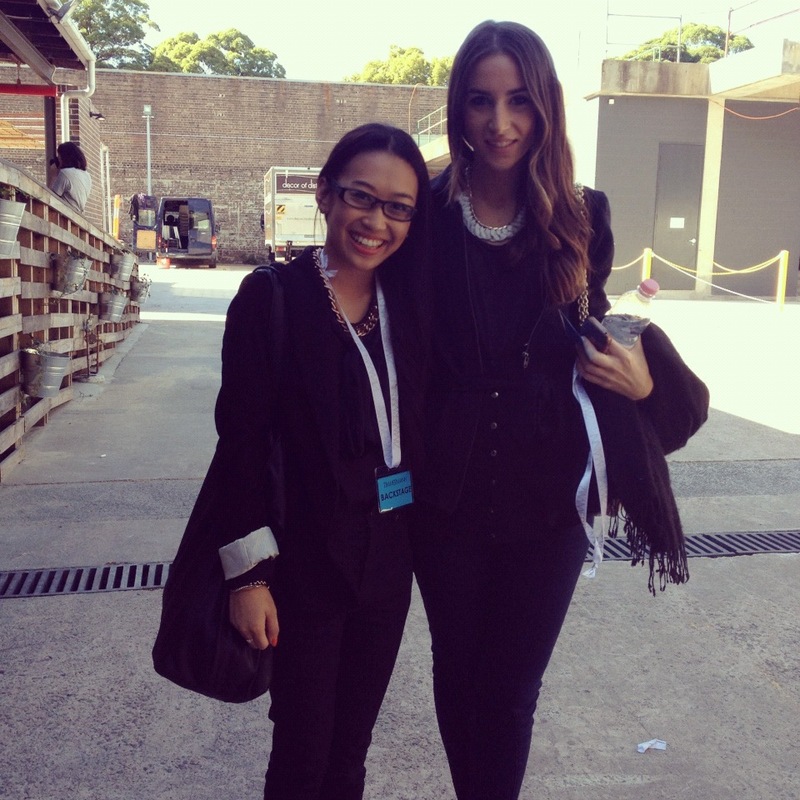 And we still have 3 days left of Australian Fashion Week to go! 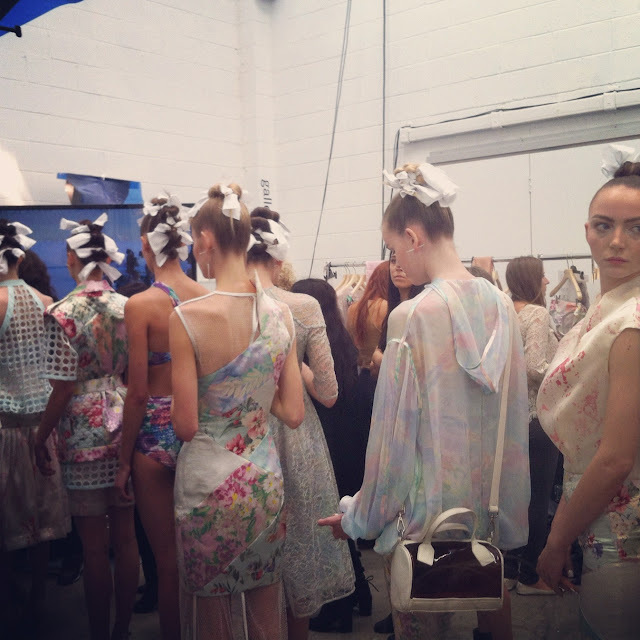 Take a look at just a few of my Instagram snaps I took today and a sneaky one backstage at Zimmerman.